La Genevoise is a 6km race dedicated to women. It will take place on Saturday 11th May and will take the ladies on a route from Chêne-Bourg to the Jardin Anglais in the heart of Geneva. This new course takes in the countryside before diving in the heart of Geneva and following the shores of Lake Geneva. 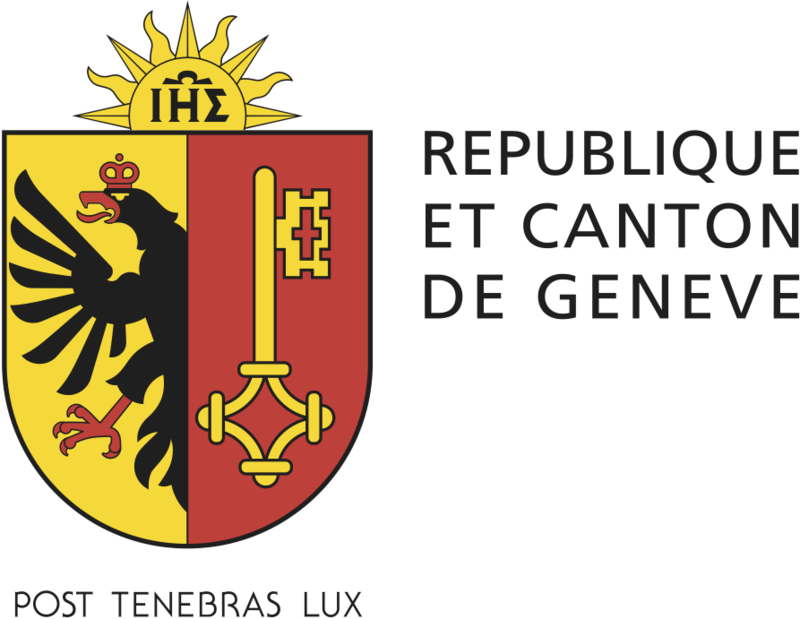 Chêne-Bourg can be accessed directly on the Genevan public transports (Transports Publics Genevois). Parking will also be available near the start area. The race is only open to women, licensed and non-licensed runners, who are at least 14 years old on race day or more.